Silica Gel contains quartz silica molecules surrounded by water for easy assimilation and plays a vital role in bone formation, tissue firmness and strength, bone re-mineralization, and hair, skin and nail health. 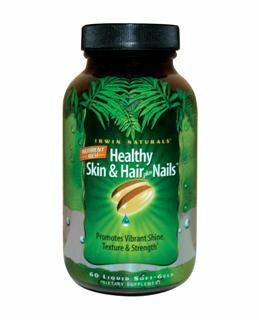 As a dietary supplement to support healthy, skin, hair and nails. Adults and children over 12 years of age take 1 tablespoon daily either straight or diluted in water or juice. Store in a cool place with cap tightly closed. Shake well before using. Refrigerate after opening, but not below 40 o F (4 o C). Keep out of the reach of children. Avoid freezing. Distributed or manufactured from NatureWorks. See more NatureWorks products. I did not believe this product would work but I must say it did!! My skin and nails where improved in a week. I take the capsule version of this 2 in the morning and two at night. Very easy to swallow by the way. I stopped taking them for like 6 months and my nails have remained hard as a rock. I just started to take them again since my skin is acting up. I plan to take them from now on. 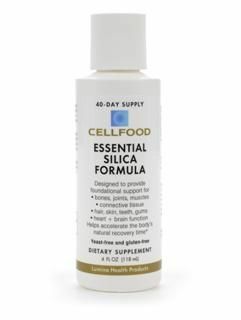 Question: can this be used directly on scalp? A: Though we cannot advise to take this product other than the way described by the manufacturer, many hair care products contain silica in it. 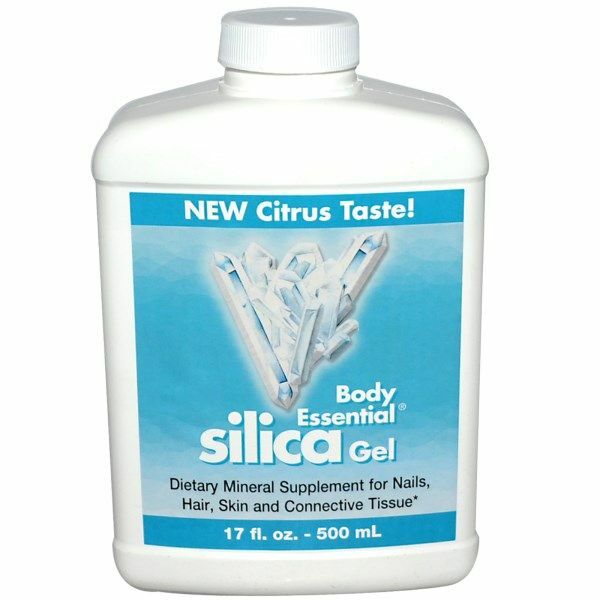 Question: I have taken other Silica Gel (QSilica) products and suffered severe constipation. The same tablet form did not cause these side effects. Is that normal? A: Please make sure to only take the recommended dosage unless directed differently by your physician and also drink plenty of water. If symptoms persist please consult with your physician as they can advise best as to what is causing this.